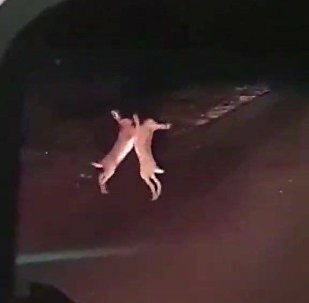 Someone needs to get to the root of this pup’s tree beef! 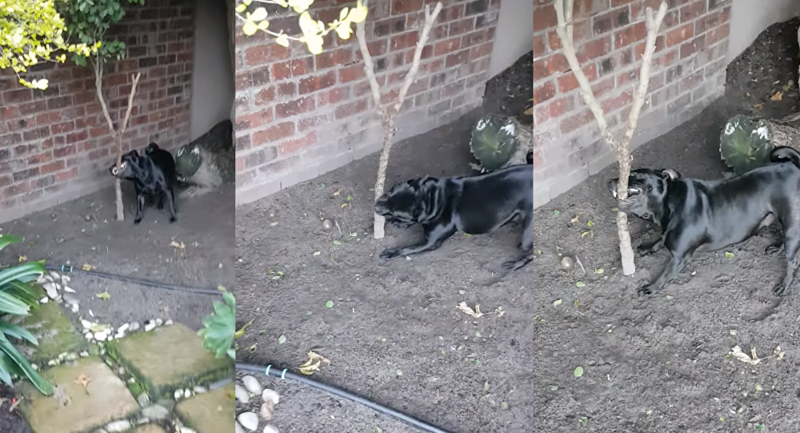 Recent footage uploaded to Viral Hog shows a Cape Town, South Africa, pooch named Nala hounding and gnawing on a small yet sturdy tree in her family's yard. According to the owner, "she is very very angry with this one specific tree" and makes a beeline for the enemy's bark every time the property's gate is opened. While the scene is quite hilarious, Nala's consistent contention with the tree has the owner pondering the idea of digging around the tree, since the dog "seems to know something we don't."